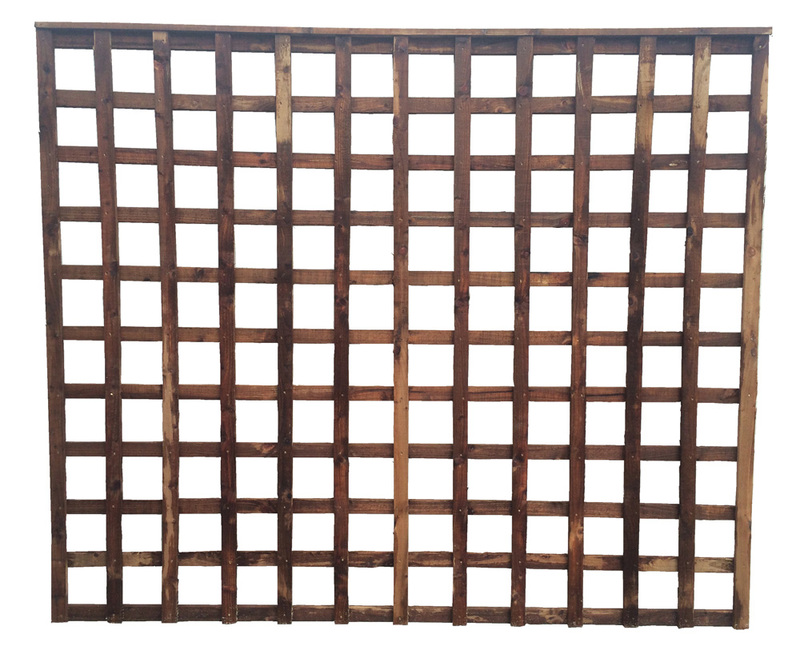 Trellis - Bridge Fencing Ltd.
Our Trellis Panels can be used as a stand alone Fence panel , a perfect way to divide your garden. 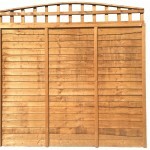 They are also great used on top of a fence panel to give more height with an open aspect. 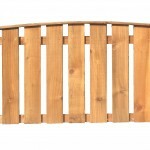 At Bridge Fencing we endeavour to manufacture all our products using only the finest quality FSC® certified timber. 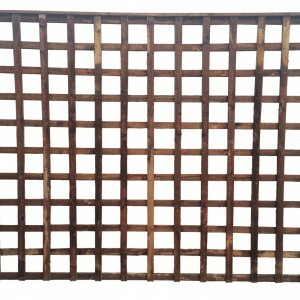 Our fence panels are pressure treated using Tanatone® wood preservative with built-in brown colour. 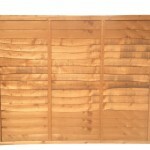 All Panels are assembled using Pressure Treated 38mmx 16mm Battens. 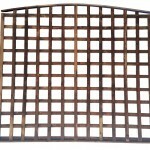 Please note all Trellis Panels can be made to measure if you would like to contact us for a quote. 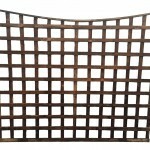 Be the first to review “Trellis” Click here to cancel reply.